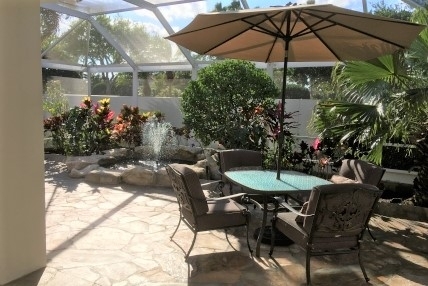 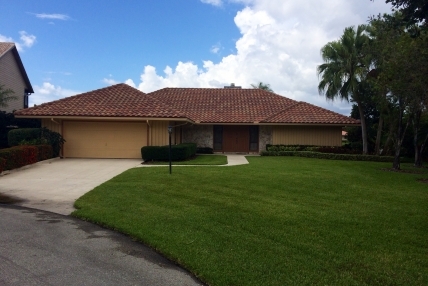 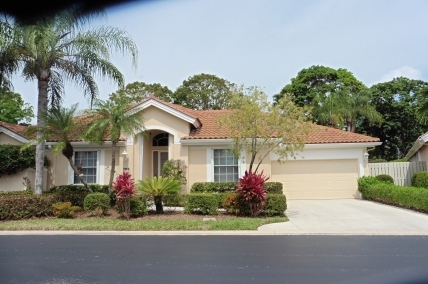 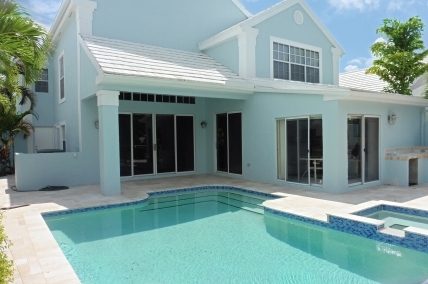 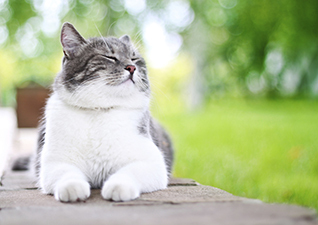 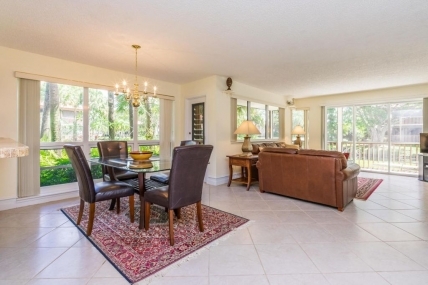 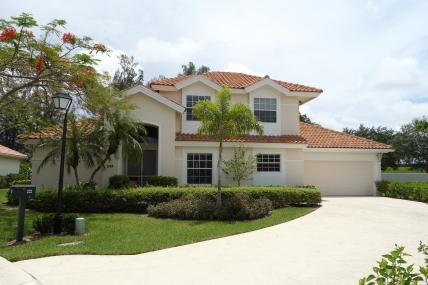 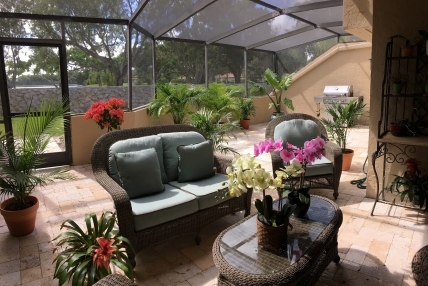 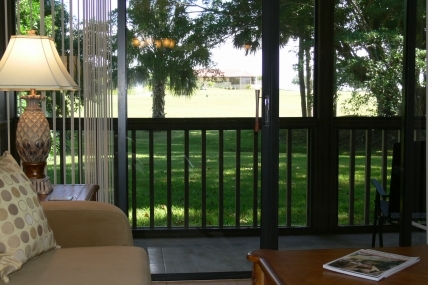 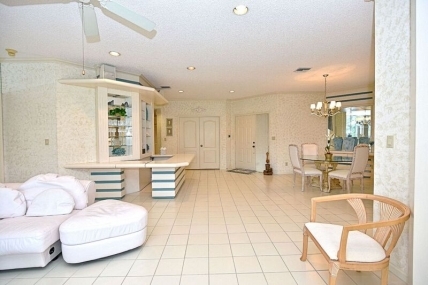 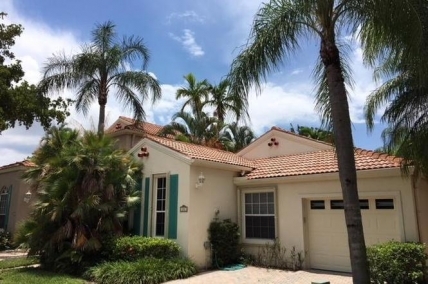 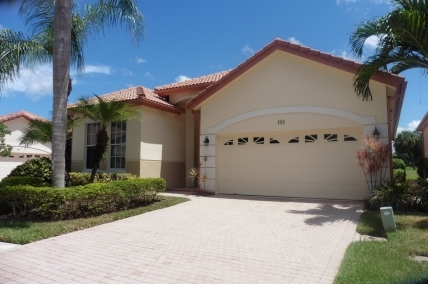 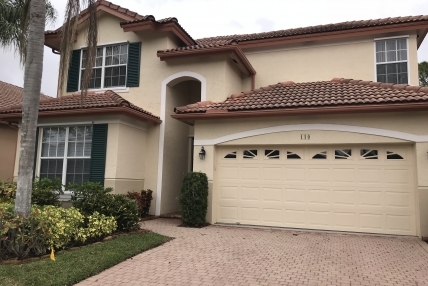 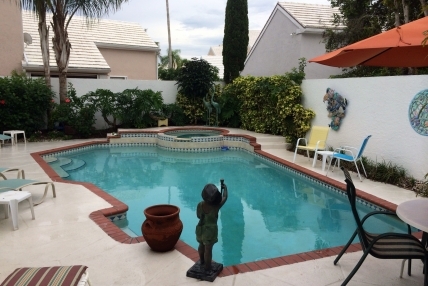 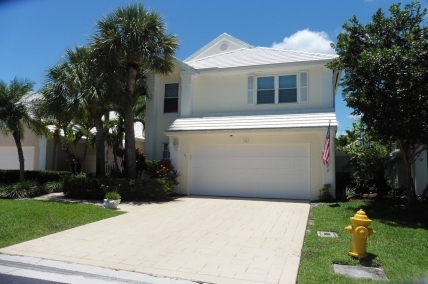 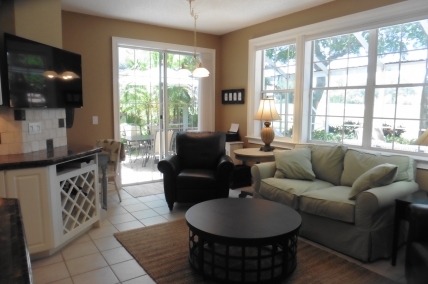 Looking for Florida Monthly Rentals? 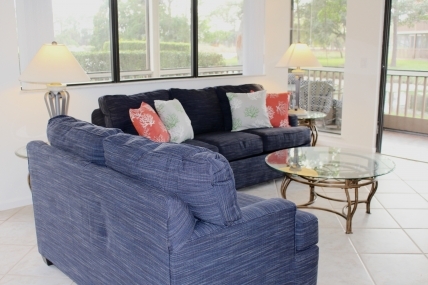 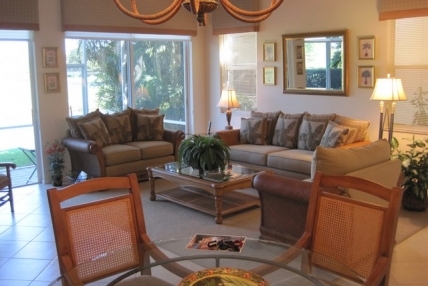 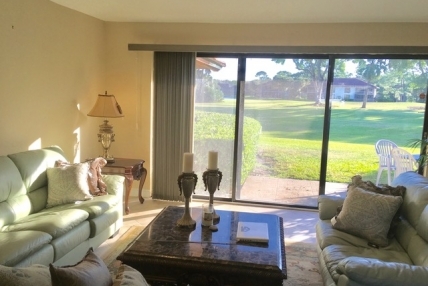 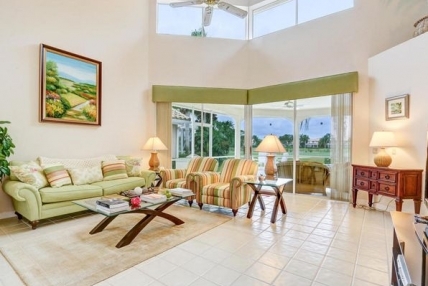 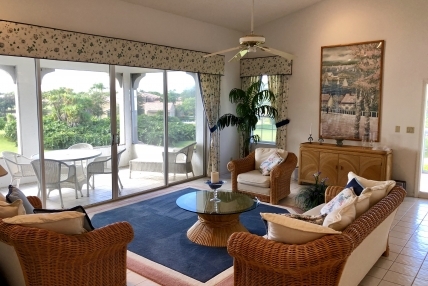 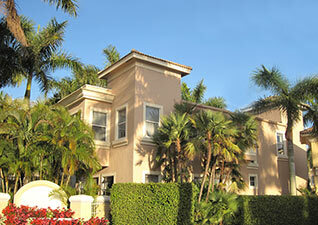 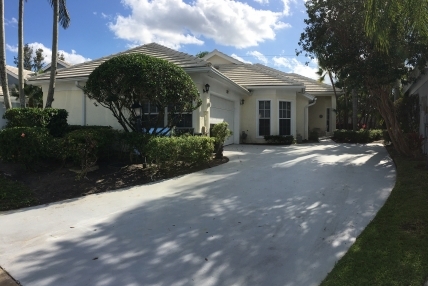 Experience Palm Beach Florida on your own timetable when you rent through PGA National Vacation Rentals program. 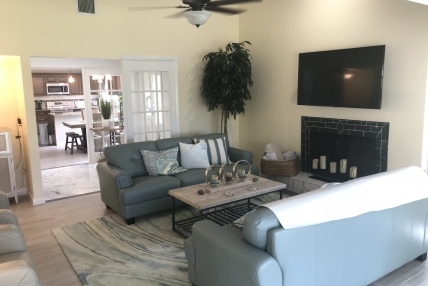 Offering Florida monthly rentals, plus exclusive access to PGA National Resort & Spa, guests can live the Florida lifestyle a month at a time. 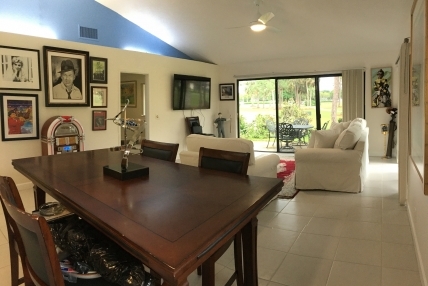 Enjoy a slice of PGA National’s sunny paradise, surrounded by championship golf, gorgeous pools and a state-of-the-art Sport & Racquet Club. 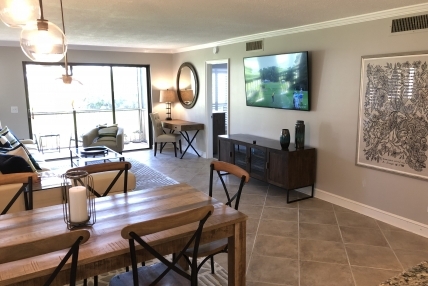 At PGA National, your monthly vacation rental becomes a monthly resort membership with Florida’s most enviable inclusions. 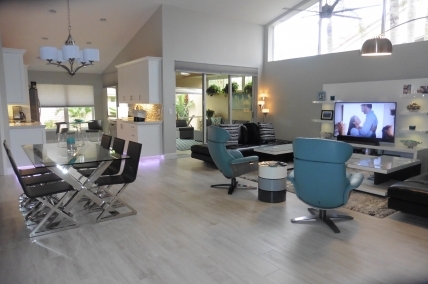 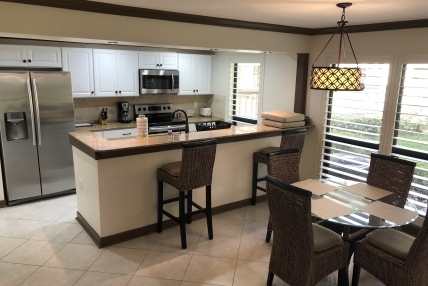 In addition to PGA National Resort & Spa access, the Florida monthly rentals program provides guests with an exclusive 20% discount at any of the resort’s spa, restaurants and retail outlets. 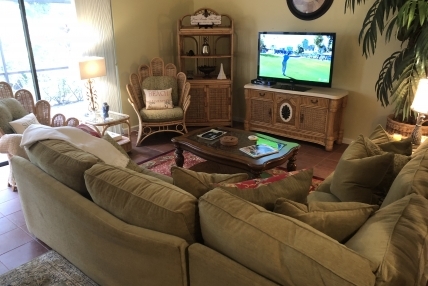 Guests also enjoy PGA National’s many events, like its Wine & Design Paint Parties at The Spa or its Fork & Cork culinary events at Ironwood Steak & Seafood. 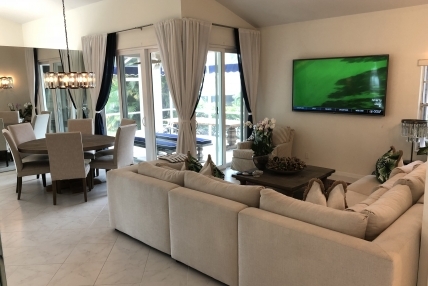 No matter how many months you spend in Palm Beach, you’ll feel right at home thanks to PGA National’s luxury home rentals. 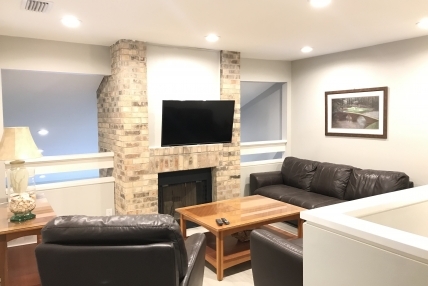 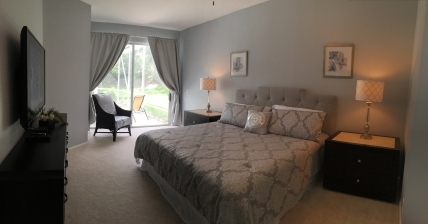 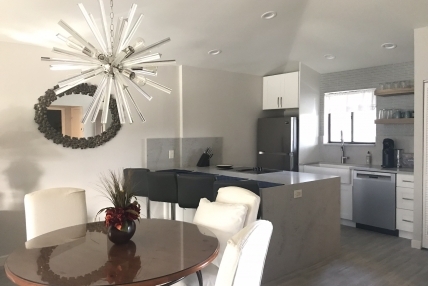 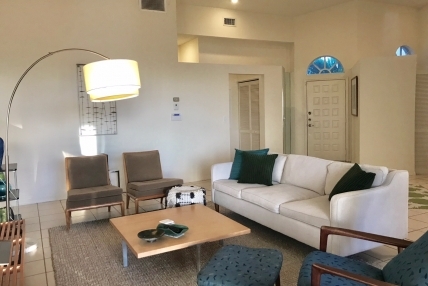 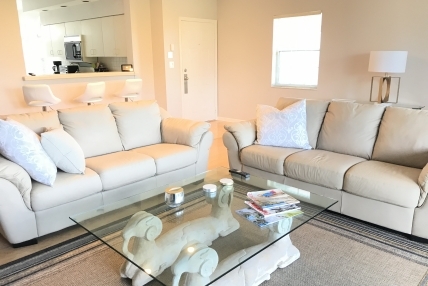 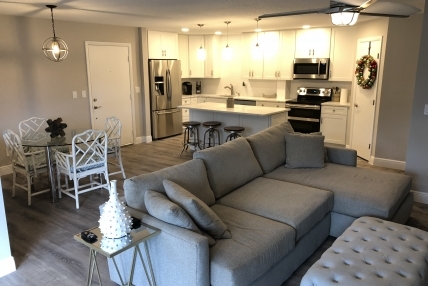 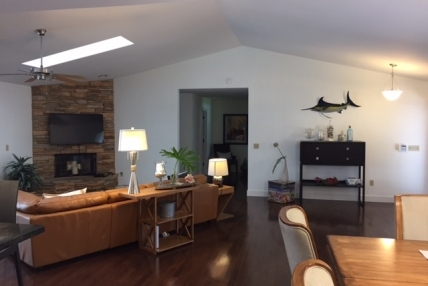 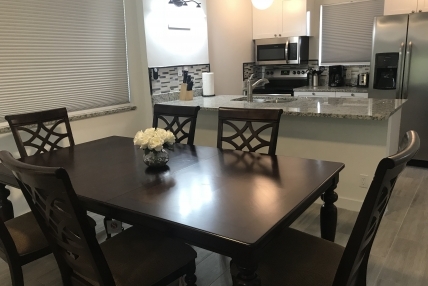 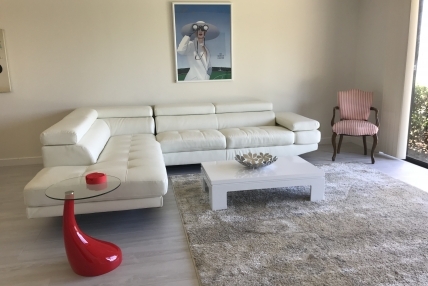 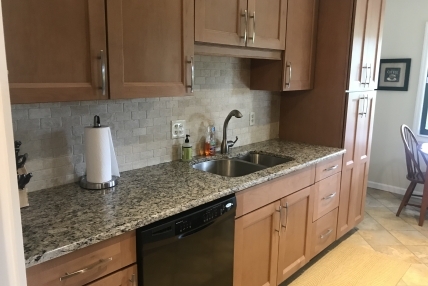 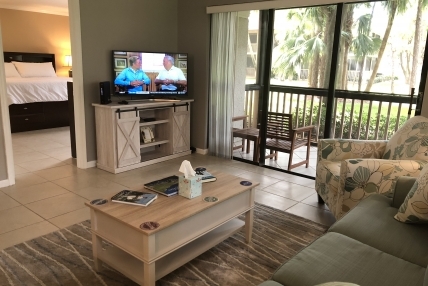 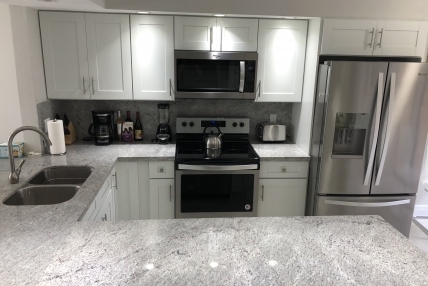 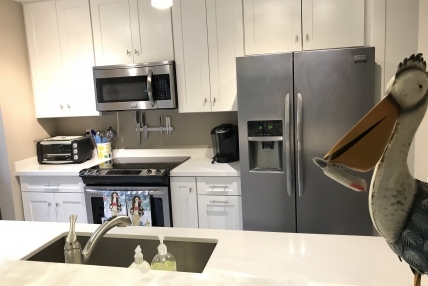 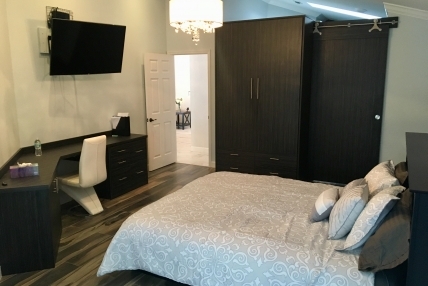 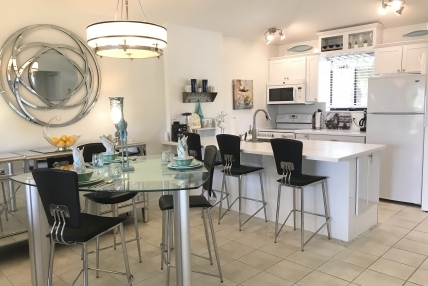 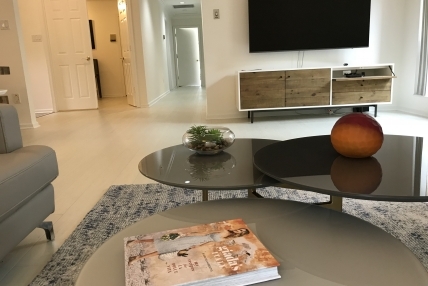 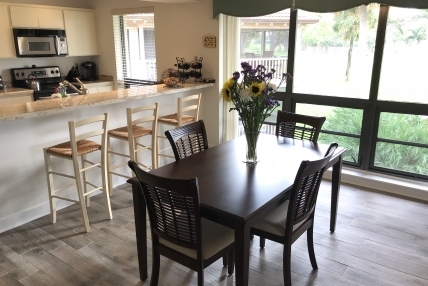 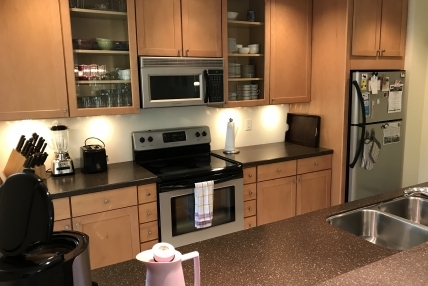 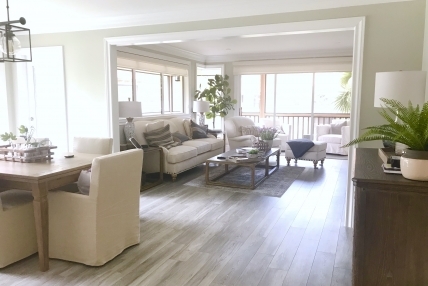 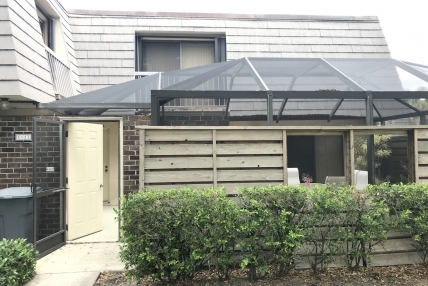 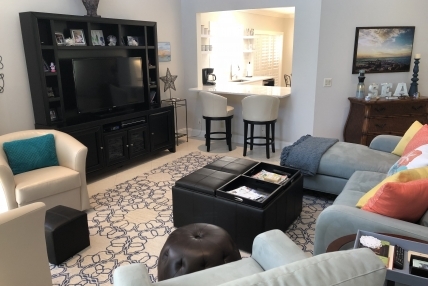 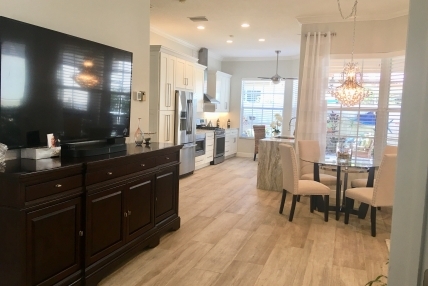 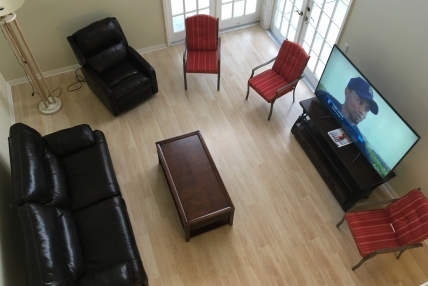 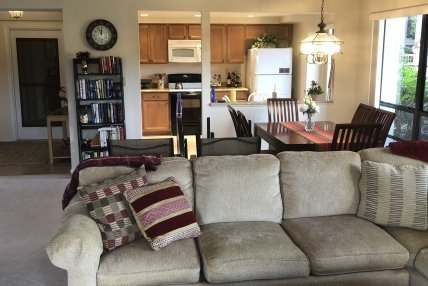 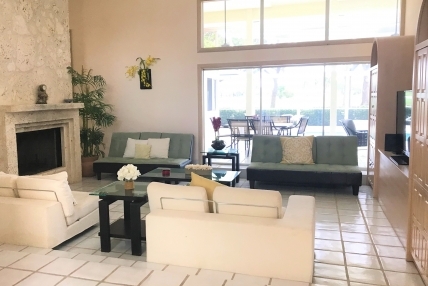 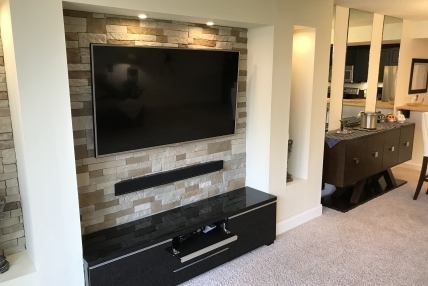 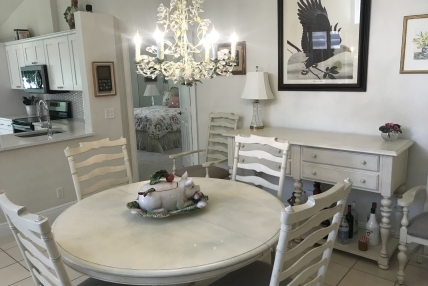 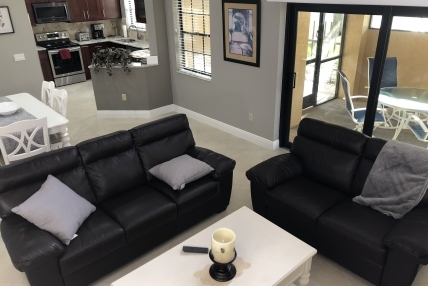 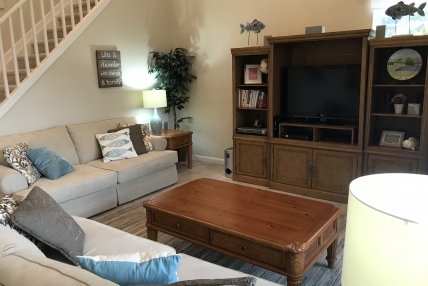 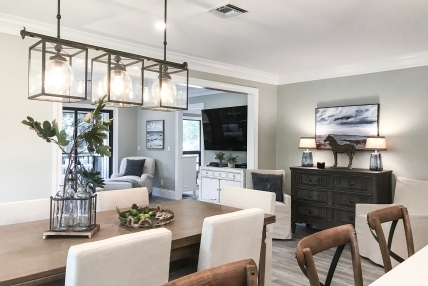 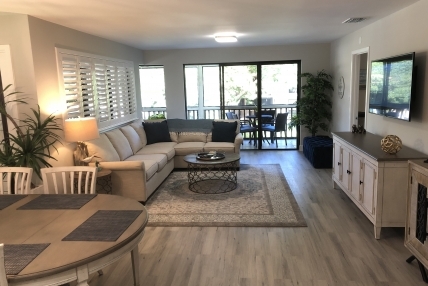 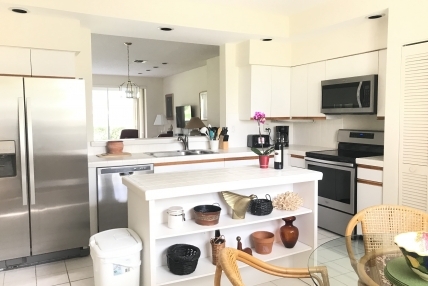 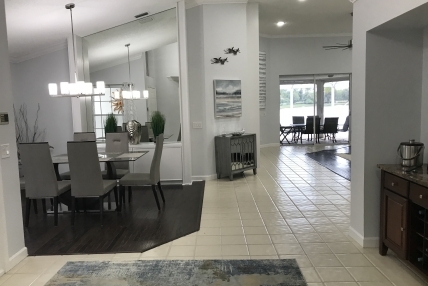 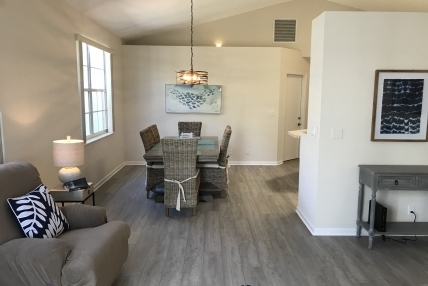 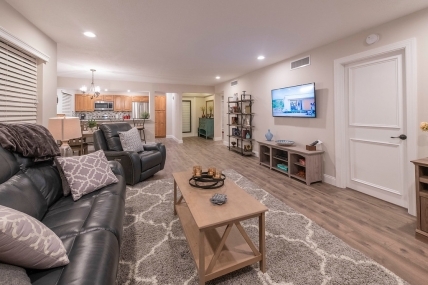 With monthly rates starting as low as $2,000, guests can enjoy a fully furnished home with a host of modern amenities, like cable TV and WiFi service. 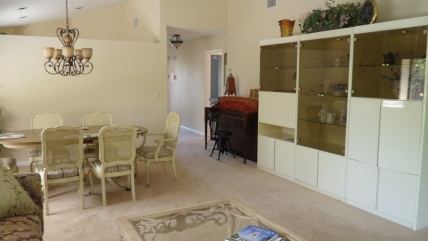 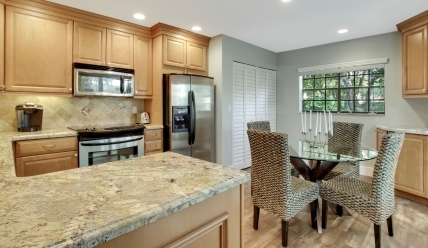 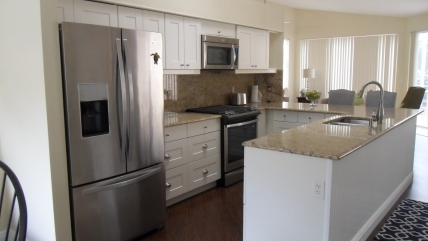 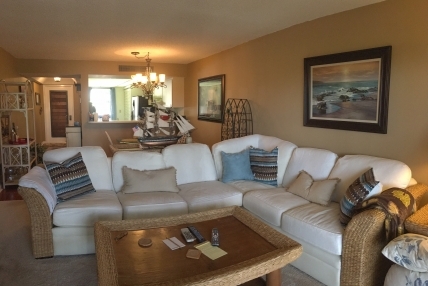 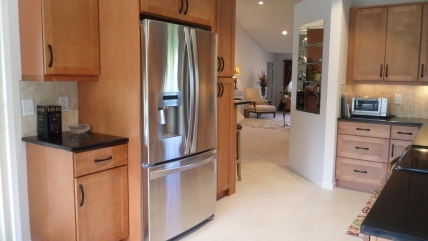 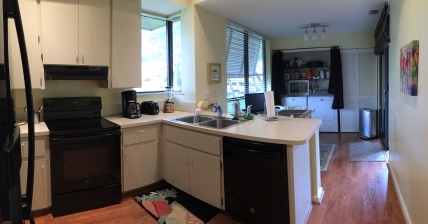 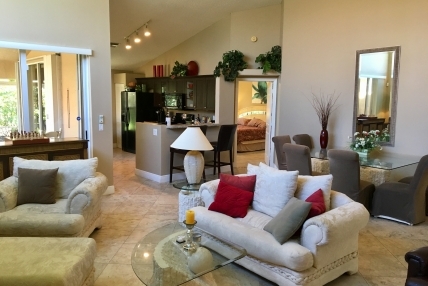 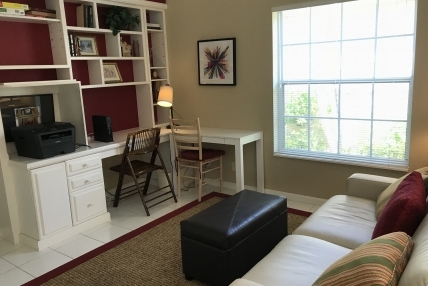 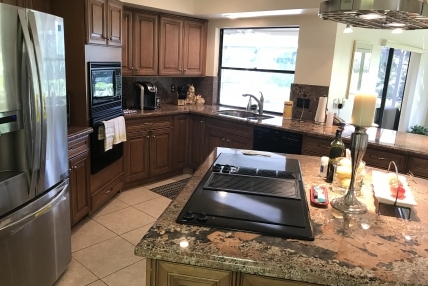 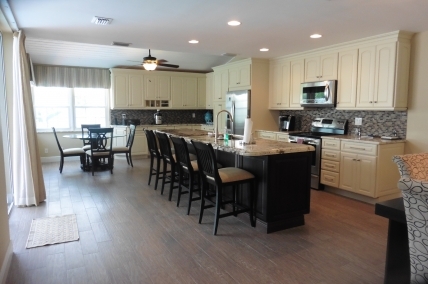 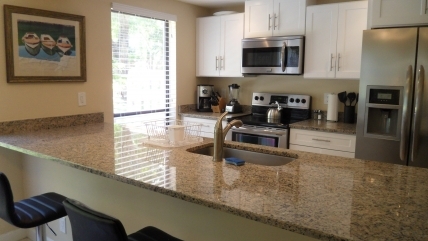 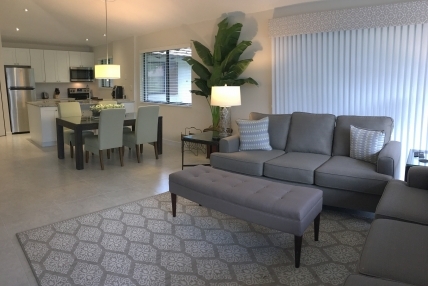 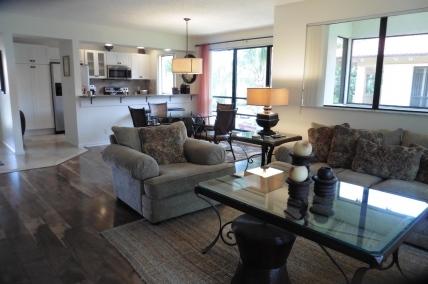 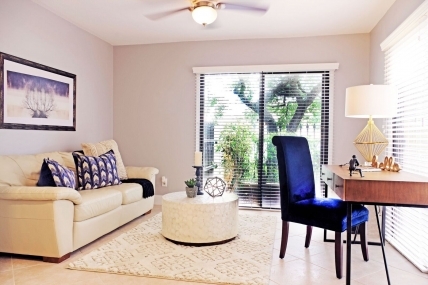 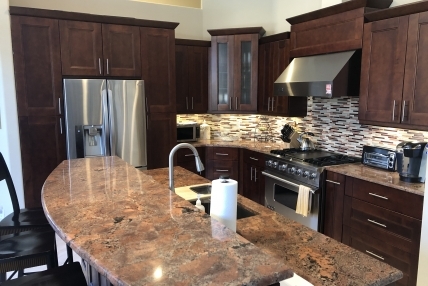 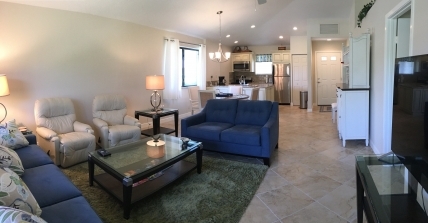 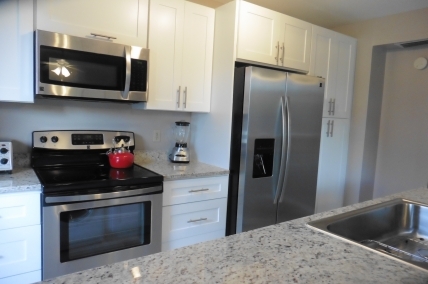 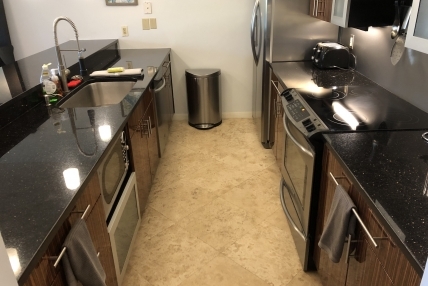 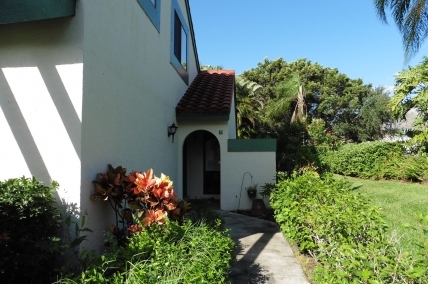 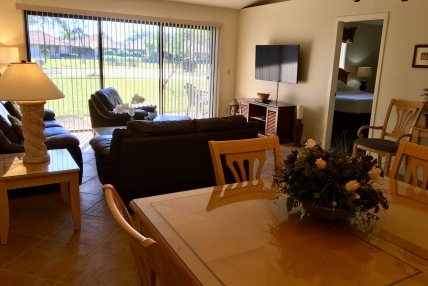 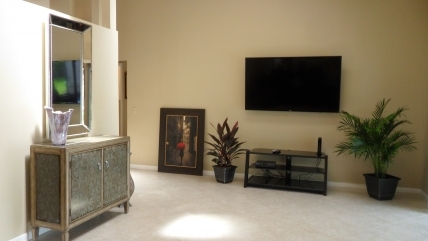 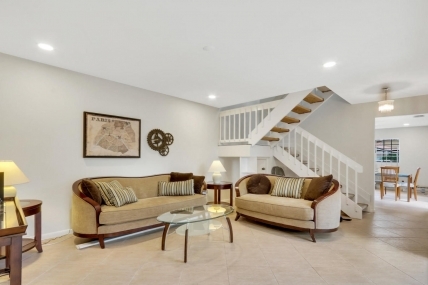 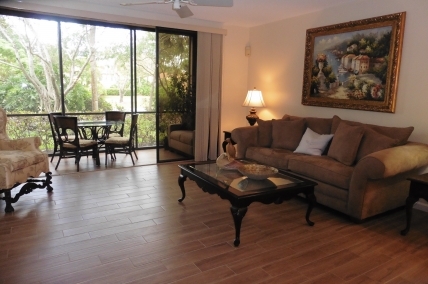 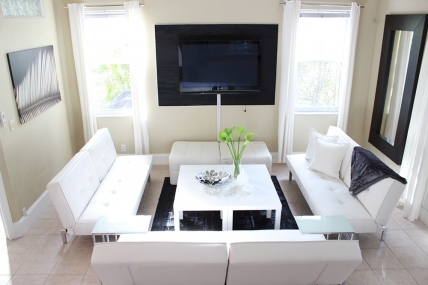 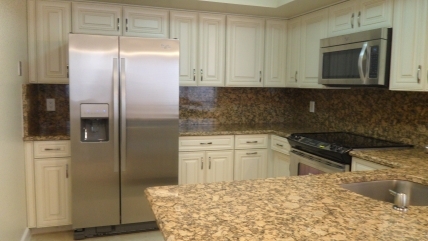 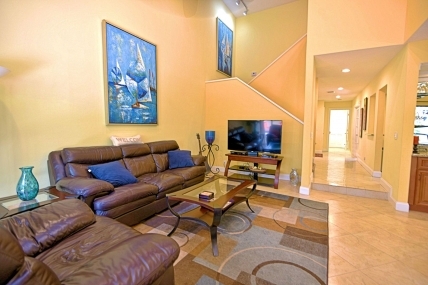 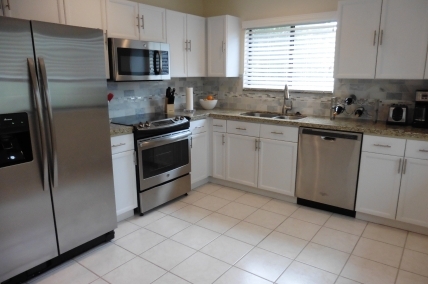 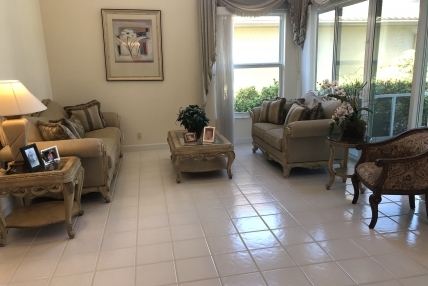 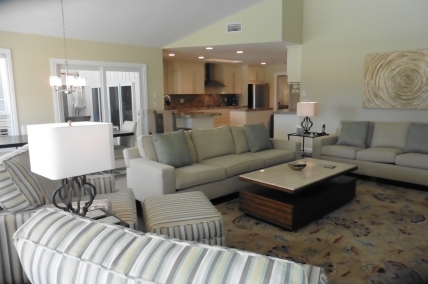 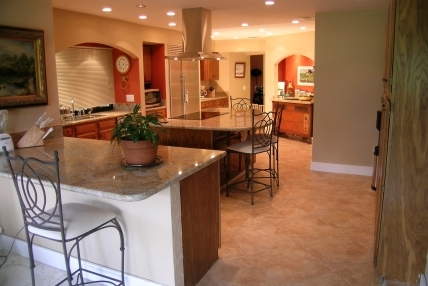 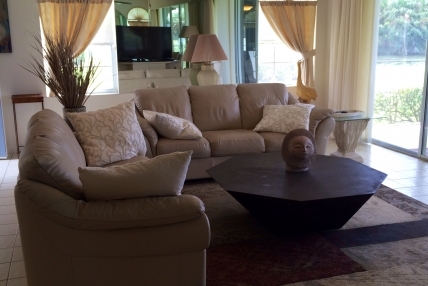 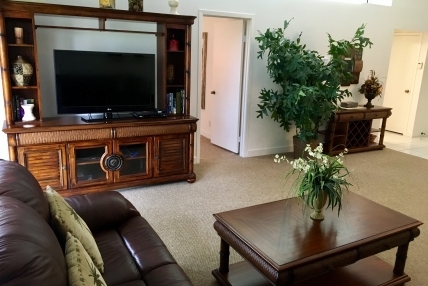 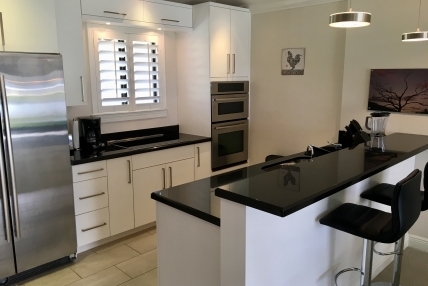 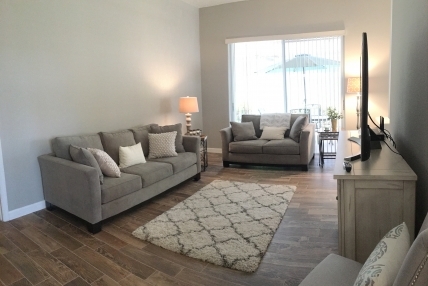 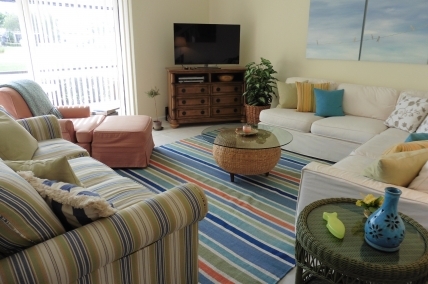 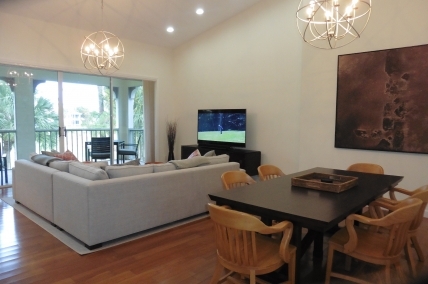 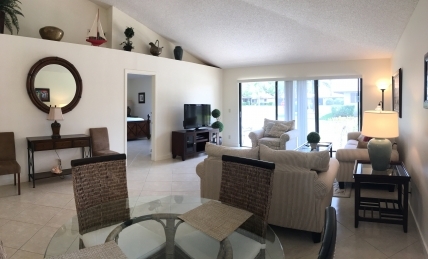 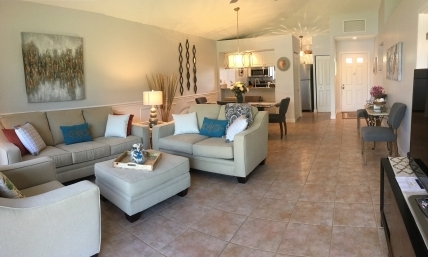 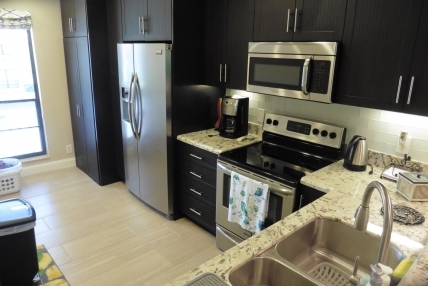 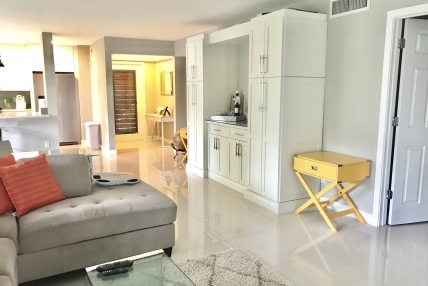 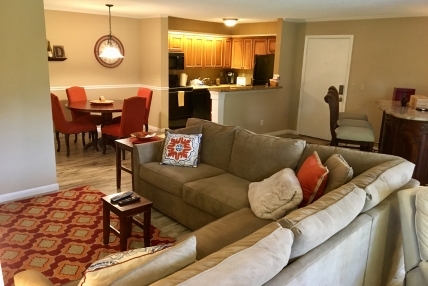 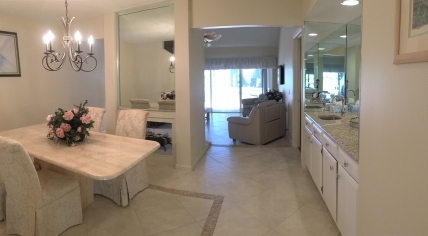 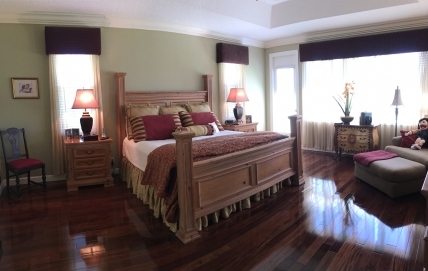 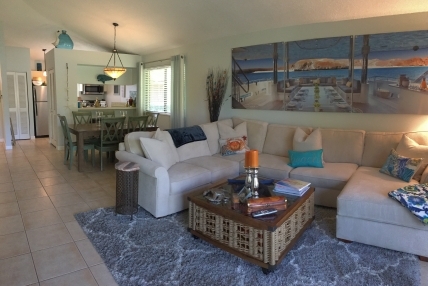 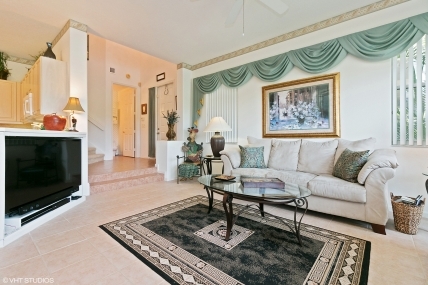 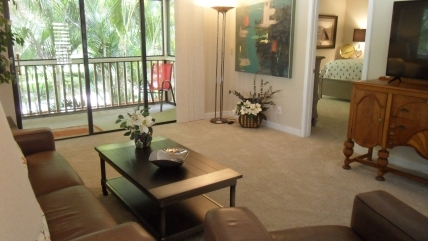 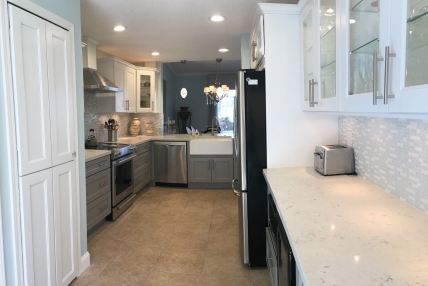 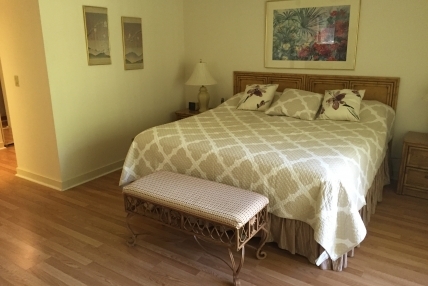 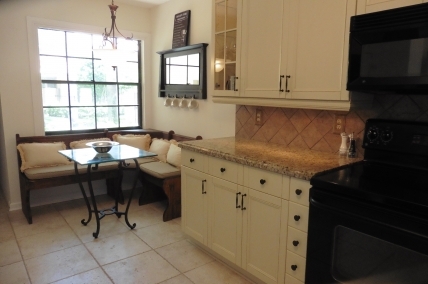 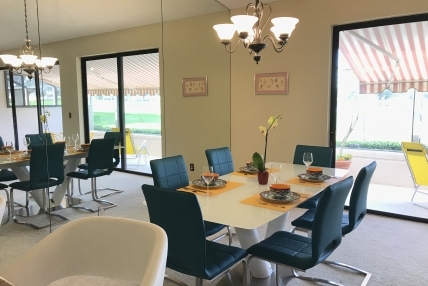 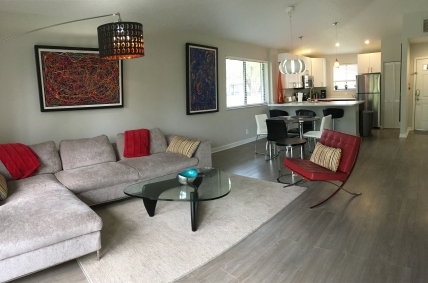 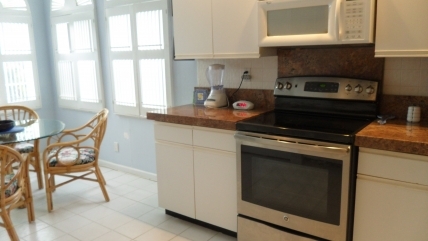 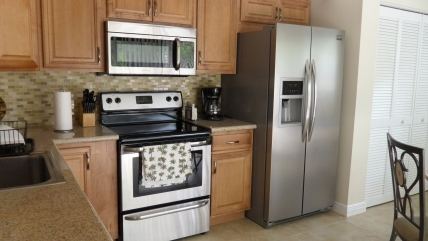 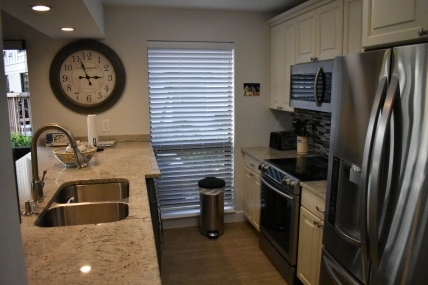 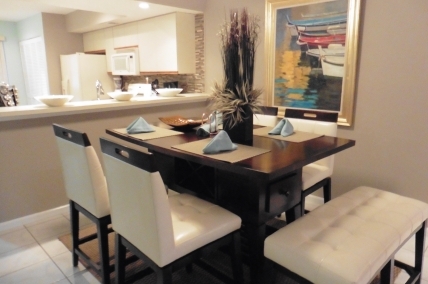 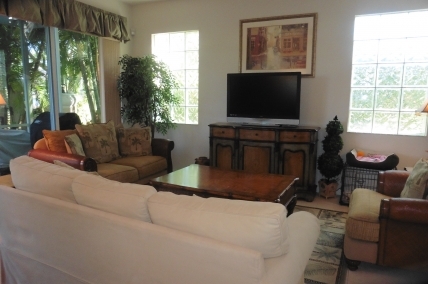 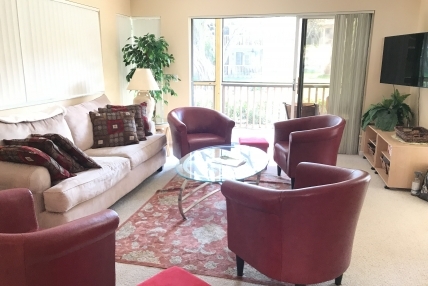 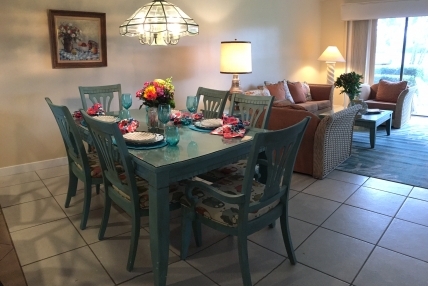 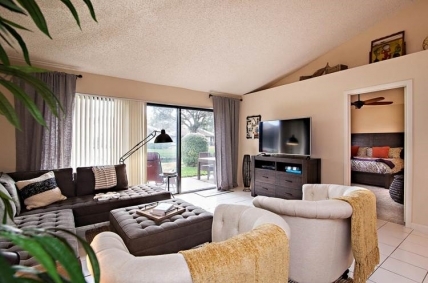 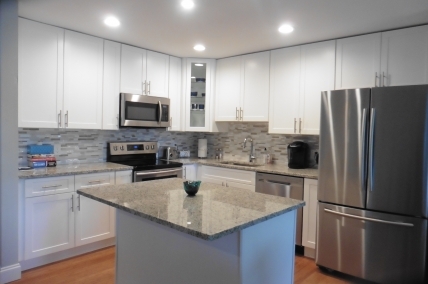 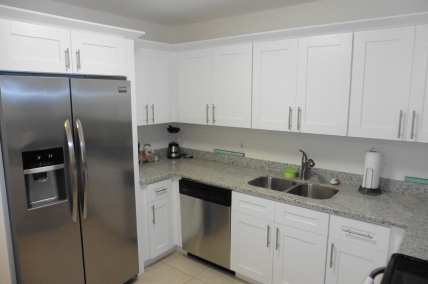 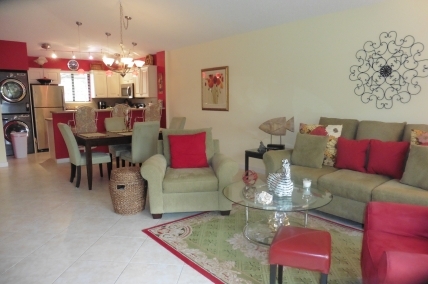 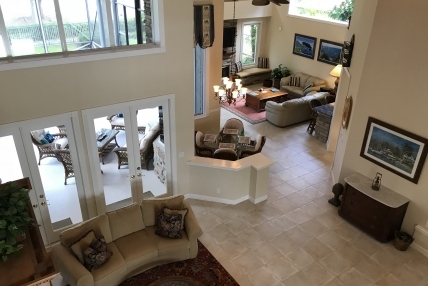 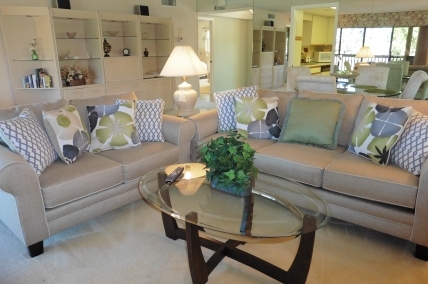 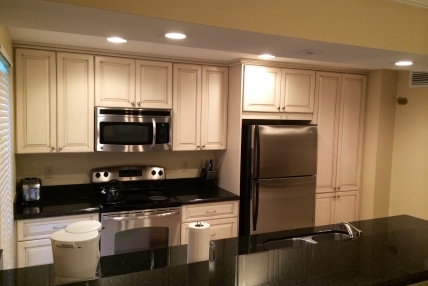 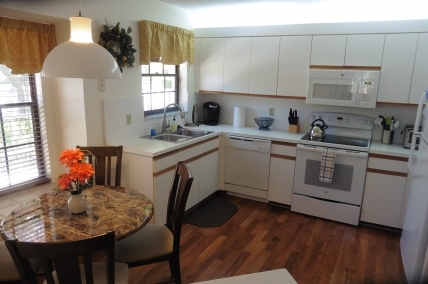 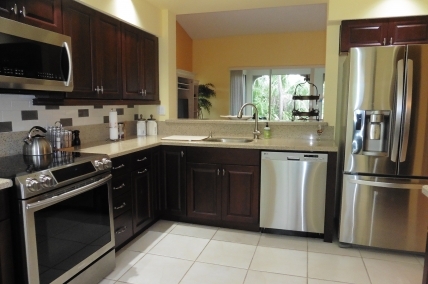 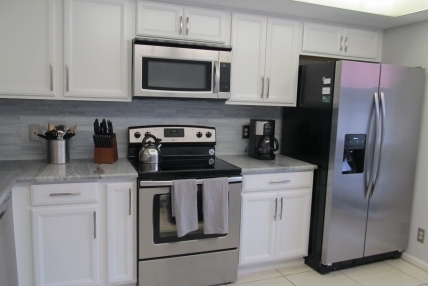 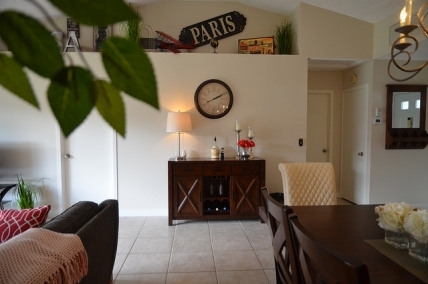 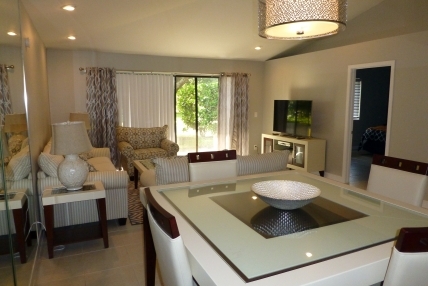 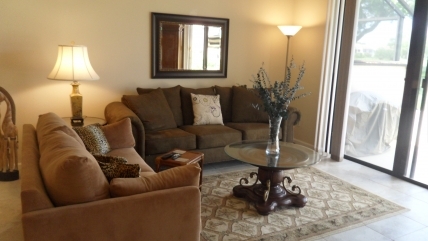 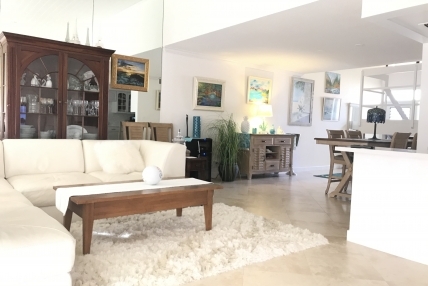 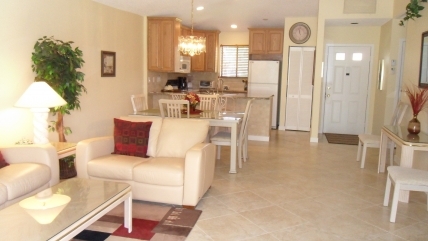 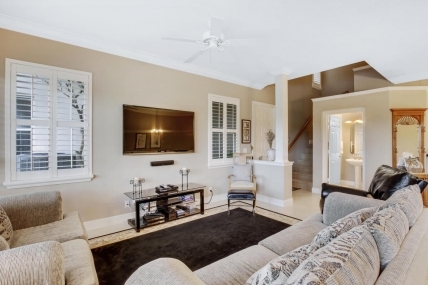 Each rental has its own unique floorplan, perfect to help you best accommodate your family. 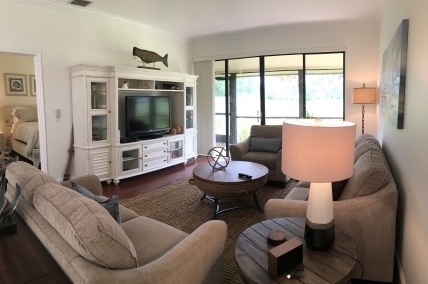 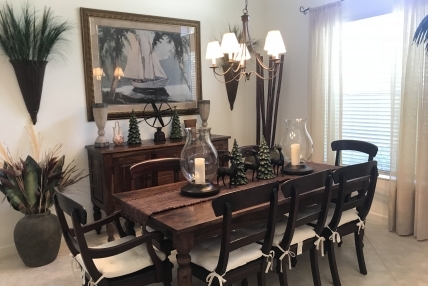 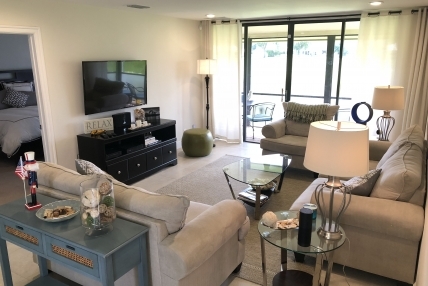 PLEASE EMAIL OUR VACATION RENTAL TEAM AT PGA NATIONAL RESORT AT PGAHomeRentals@pgaresort.com TO REQUEST AN UPDATED LISTING OF CURRENT UNITS AVAILABLE FOR THE 2018-19 RENTAL SEASON.